In my role as a trained counsellor, I listen to your words without judgment, reflect your points of view, and help you explore your own understanding of the journey. Any information you share is confidential. Sessions are via Zoom or face-to-face at Braidwood Holistic Therapies, NSW. A workbook to help you formulate a Wellness plan that works for you, guided by the 52 points for Wellness, and the Rhythm of Life. 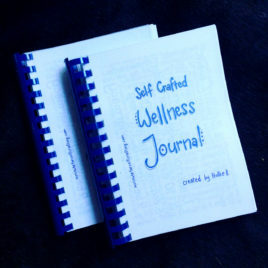 Hand drawn and designed by me, Hollie B. this is the Journal I wish I had eight years ago when my health quest began. With actionable, positive steps toward wellness and a built-in method for formulating healthy habits, this book could utterly change your life forever. A Workbook for creating a Union Ceremony that meaning-fully embodies the love and commitment of you, as a couple. 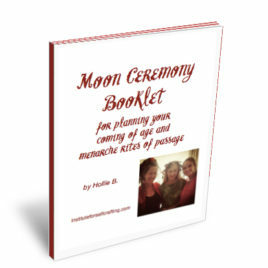 Includes directives to enable you to choose the perfect ceremony that reflects how you show up in the world as a couple, and how you will express and celebrate your love to the world. As you work through the 42 pages, you will be guided to explore customs and traditions from your own and other cultures, gain deeper understanding of these traditions and choose which best shine the light of your relationship with your lover. 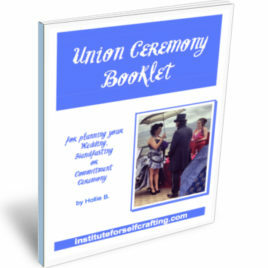 By the end of the workbook you will know the what, how and who that is required to create your individual and unique Union Ceremony. and so, so much information!